Lara Thoms is the recipient of a two-year Creative Australia Fellowship from the Australia Council for the Arts to explore site-specific and participatory possibilities in contemporary art. She is part of art collective Field Theory, who are about to present their third festival of site-responsive performance, Site Is Set. In the past the collective have invited artists to create new work in locations such as Calder Park Raceway, Eureka Tower and an Abandoned Space Museum. In October, Field Theory will live in the Queen Victoria Markets, broadcasting continuously for six days for the Melbourne Biennial Lab as part of Melbourne Festival. Lara interrupted a shopping centre with her project Ultimate Vision – Monuments to Us at Westfield Hurstville, a commission by the Museum of Contemporary Art. 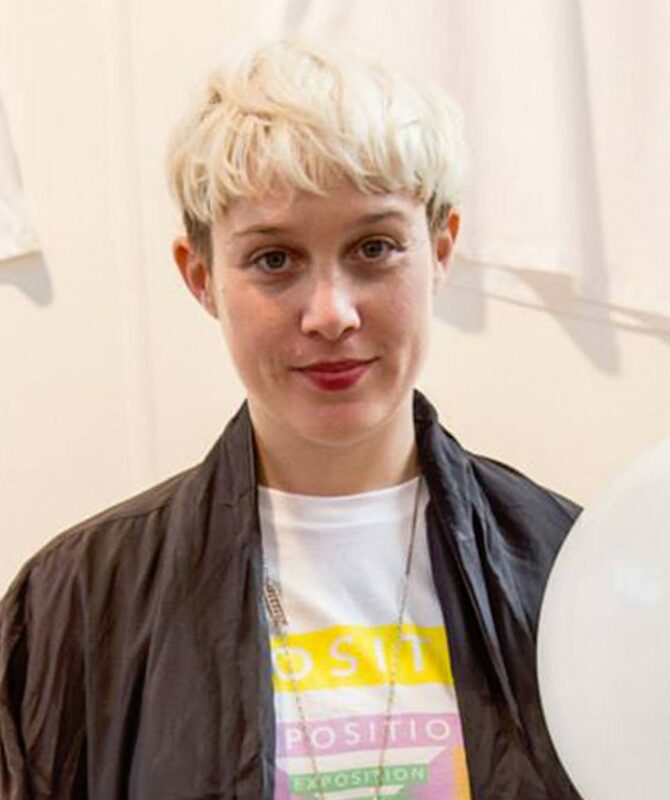 Lara is also an artistic associate with inter-disciplinary arts organisation, Aphids.